Still memorable, even 5 years later we get comments! 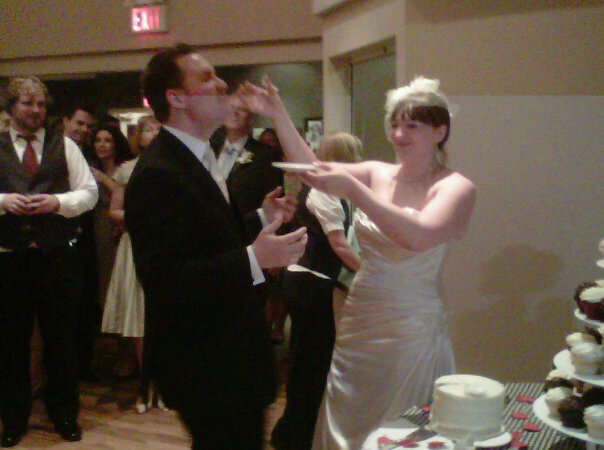 Having just celebrated our 5 year wedding anniversary, my wife and I were just looking over our photos and realized that we never wrote a review! Distinctive did a great job and worked with us on creating a memorable culinary event for our wedding. Again, even years later we get comments. From serving up caprese salad’s in martini glasses so our guests could mingle and enjoy an appetizer, through to a delicious main course of prime rib – it was fantastic. Not to mention the fact that the service was incredibly prompt and professional, and considering we did a plated dinner for 140 – that is a feat! Subscribe to receive the occasional email with beautiful catering photographs and helpful tips and information.